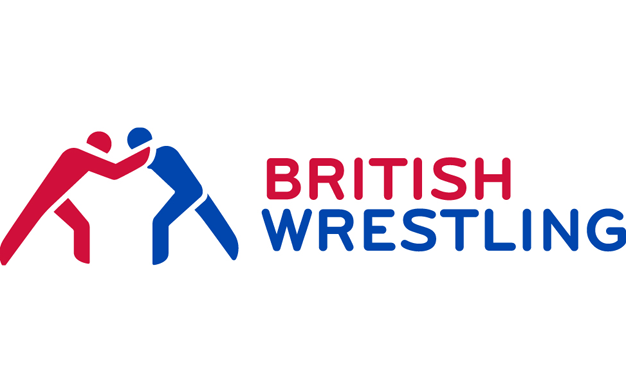 Recognised as one of the world’s oldest sports, wrestling was first held at the ancient Olympics in 708 BC, and Greco-Roman Wrestling was later included in the first of the Modern Olympic Games in Athens 1896. 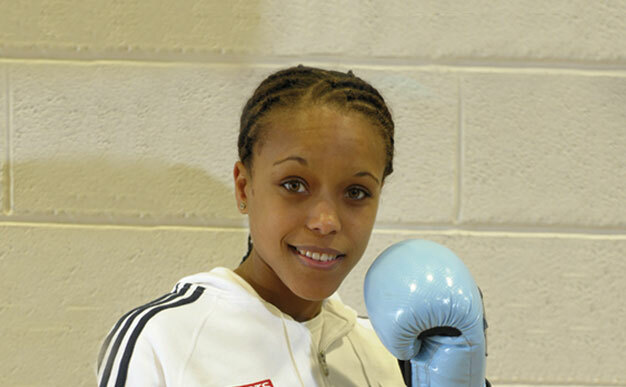 For the first time ever women are able to compete in boxing at the London Olympics. Boxing is a tough and demanding sport. 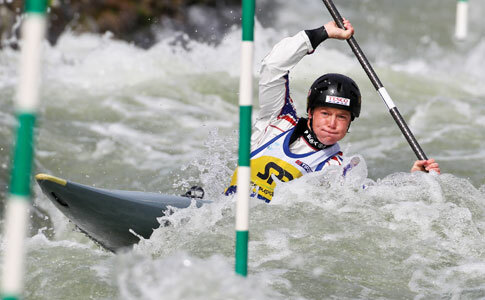 Canoe Slalom takes place on a fast-moving white water course. 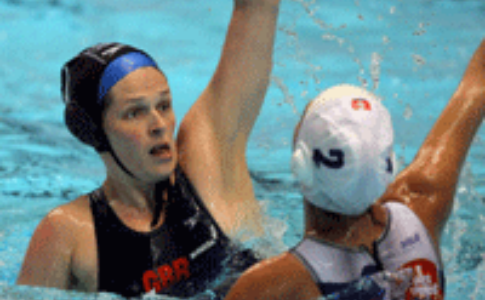 History will be made at this year’s Olympics as Great Britain sends a women’s team for the first time. Athletics serves as the perfect encapsulation of the Olympic motto, Citius, Altius, Fortius which means ‘Faster, Higher, Stronger’. One of the most important factors when it comes to successful riding is having a good and trusting relationship between the horse and rider. Handball adopts many key features of sports such as basketball and football. Speed, skill and stamina are key attributes for competitors in Handball as it is an extremely fast paced game with high scoring contact sport.